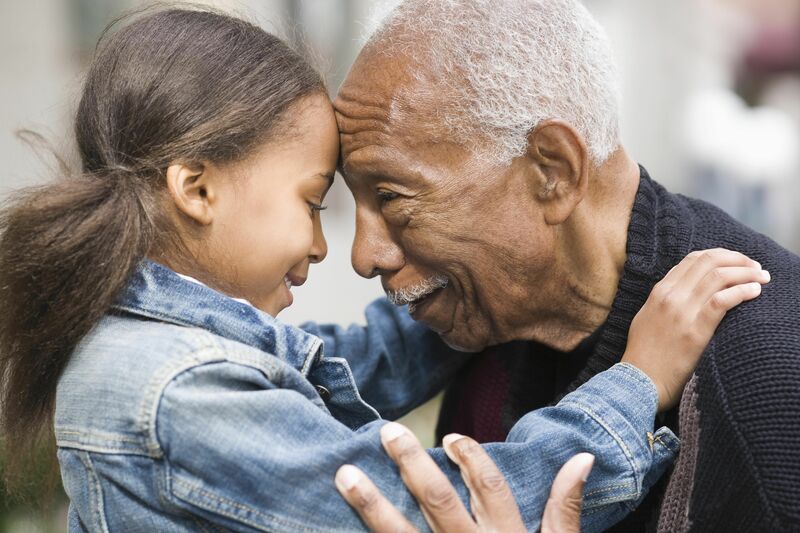 These free Grandparents Day poems will really let your grandparents know how much they mean to you and how much you love them. There's a wide variety of poems here including ones that are funny, sentimental, and religious. There are poems for grandma's, grandpa's, and people in your life who have played a grandparent role. There are hundreds of poems here and you are sure to find just the perfect one to show how much you care. You can use the Grandparents Day poems in a Grandparents Day craft project, as part of a gift, or even recite one for your grandparent. If you like these Grandparents Day poems then you'll also like some other Grandparents Day freebies like Grandparents Day cards, coloring pages, and activities. You'll love the different types of Grandparent's Day poems you can choose from here! They have categories such as Funny Poems for Grandparents, Grandparents Love Poems, Christian Grandparents Poems, Kids Poems for Grandparents and Thank you Poems for Grandparents just to name a few. Each category takes you to multiple poems, making it easy to find just the one you're looking for. There are more than 20 free Grandparent's Day poems at Grandparents.net. You'll find poems about grandparents, grandmas, and grandpas. There's a good mix of modern and more classic poetry here so you're sure to find something that puts how you feel about your grandparents in just the right words. If you're looking for some Grandparent's Day poetry that's a little bit different from all the rest, you'll want to check out the funny poems for grandparents at Grandparents.com. These poems are fun and at times a little bit sassy. If you have a grandparent who loves to laugh, you'll find a lot to love about this collection. The poems here are Grandparent's Day poems that are user-submitted. It's refreshing to read the poems here and may even inspire you to write your own. You'll find more poems here that can be used for Grandparent's Day in the sections for Grandparent Poems, Grandmother Poems and Grandfather Poems. 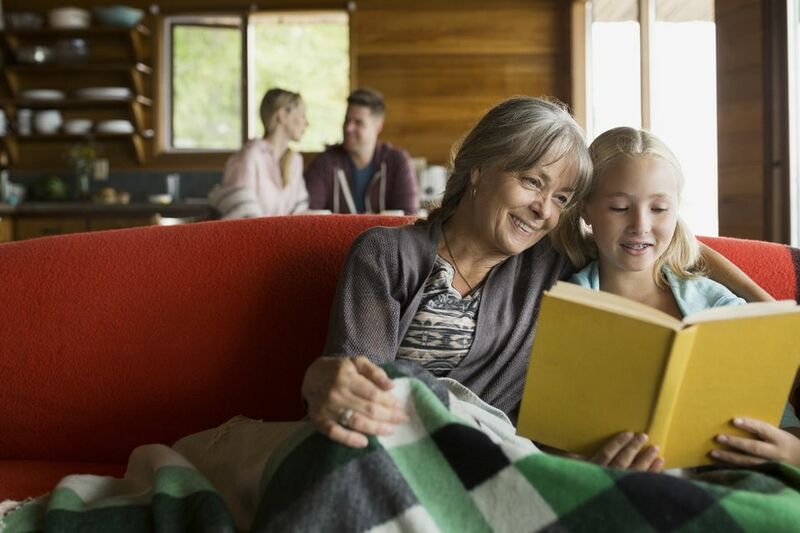 There are a few poems here for grandparents, but what really makes this list stand out are the free Grandparent's Day songs. What a wonderful treat it would be to have a child perform one! There's even one song that's sung to the tune of "American Pie" that's all about Grandparent's Day. It's a lot of fun and any grandparent would love it. There's also a Grandparent's Day diamond poem, that helps your child write their own poem titled "My Grandparent and Me." Nana's Corner has some Grandparent's Day poems that are meant to be attached to a handprint craft and then given as a Grandparent's Day gift. These poems are all very sweet and can make such a great gift for grandparents on this special day or really any day of the year. Here's another great collection of Grandparent's Day poems that include poems about grandparents, grandmas, and grandpas. Besides poems, there are also page toppers, quotes, songs about grandparents, and even a couple of history lessons.